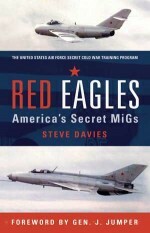 The MiG-21 (NATO reporting name Fishbed) firmly holds the title of the world's most widely built and used jet fighter, with more than 10,000 units rolling off the lines of three plants in the former Soviet Union. The type was also built under license in India and Czechslovakia, and without license in China until the late 2000s. Designed as a Mach-2 light tactical fighter, its original prototype, the Ye-6/1, was first flown in 1958. 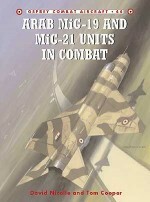 The first production variant of the type, designated the MiG-21F, appeared in 1960 and its improved sub-variant, the MiG-21F-13 (Type 74, NATO reporting name Fishbed-C), was made available for export by 1961. It was a simplified daytime short-range, clear-weather interceptor and tactical fighter.